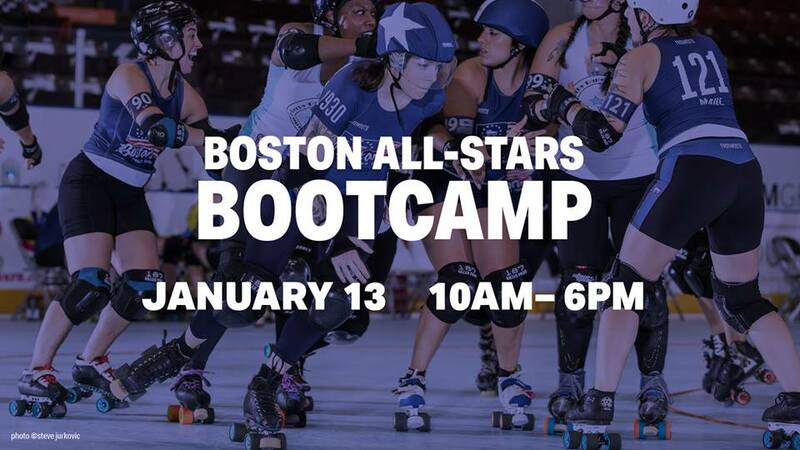 Join the 2019 Boston Roller Derby All-Stars for an all-day bootcamp! The session starts with drills and clinics led by Boston All-Star skaters and ends with a mixed scrimmage with participants and the team. 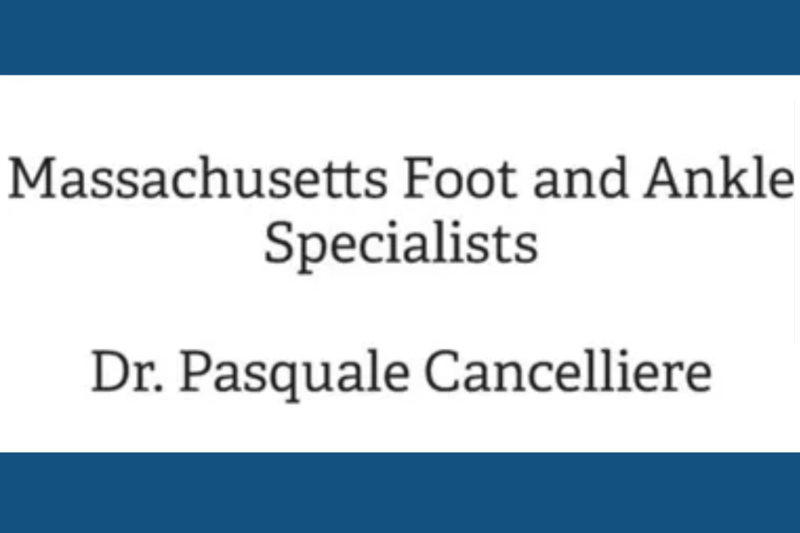 The bootcamp is geared towards intermediate and advanced skaters to push their skills to the next level in a small class setting. Tickets are limited!